I have a completely train mad son. And if I’m honest Bonn and I are pretty big train fans too. It therefore goes without saying that we tend to visit quite a lot of train lines around the country. Both in terms of the visitor attraction heritage railways and also just exercising our family railcard. We’re plotting a little train related challenge for when our baby arrives later in the year, but until then I thought it about time to start documenting some of the lines that we visit. Our “local line” is the Leighton Buzzard Railway here in Bedfordshire, so it seems the right place to start documenting things. This narrow gauge railway describes itself as England’s Friendly Little Line and I think it’s quite a fitting description. 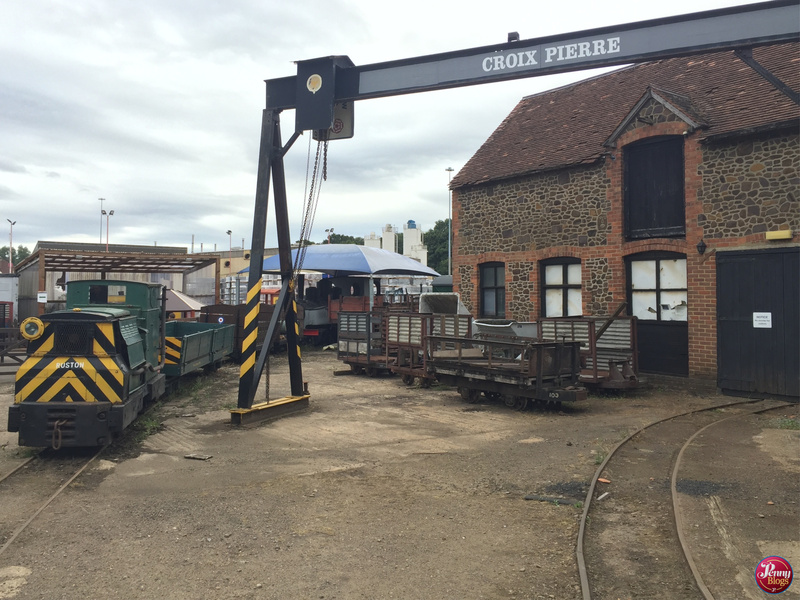 At just under 3 miles long, it was originally built to serve the various sand quarries to the north of this market town, but when they switched to using road transport it was handed over to volunteers and opened as a heritage line. The thing about the Leighton Buzzard Railway that makes it slightly unusual is what it runs past. For a large proportion of the route you’re going past 1970s style housing stock, and whilst that’s interesting in its own way, I certainly wouldn’t call it a view for typical tourists! The last half a mile or so to the Stonehenge Works, where the line currently ends, you are in the countryside, but this feels quite different to the housing estate before. The route also features several level crossings where the train has to stop for staff to go and stand on the road and stop traffic with little flags to let the trains pass. It’s very quaint and one of the most exciting things in the world for six year old train addicts like my son! At both ends of the route there is plenty to see and do. 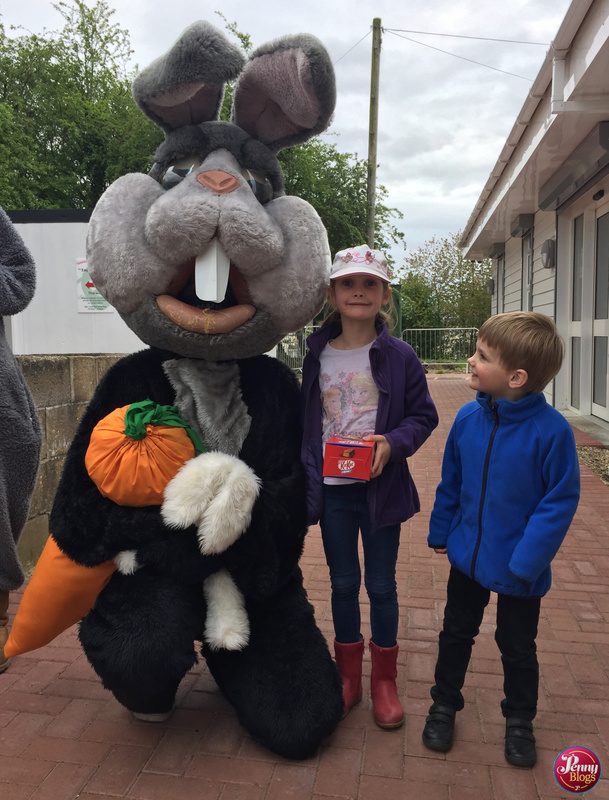 You start your journey at Pages’ Park where there is an impressive modern souvenir shop in the new station building, along with tours of the engine shed itself. In the latter you can find out all about the railway and the engines that they now run on it. 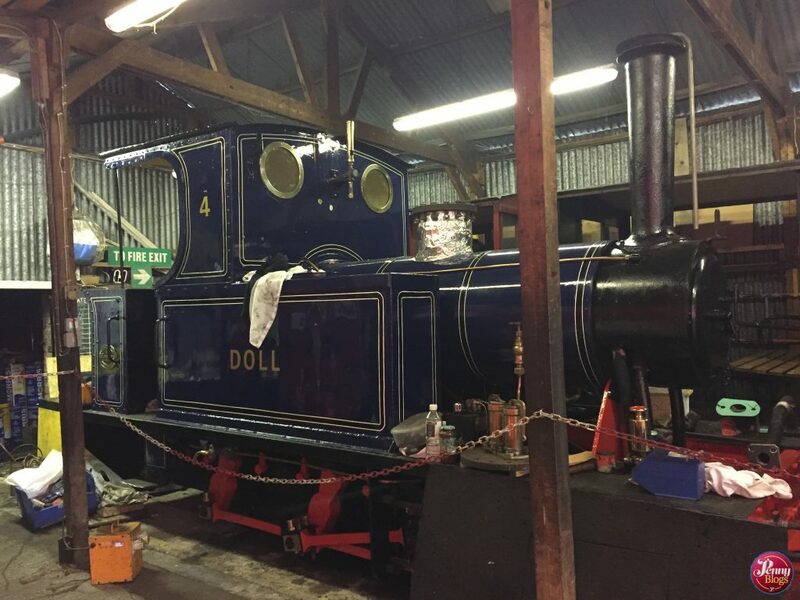 Leighton Buzzard Railway actually has one of the largest collections of narrow-gauge locomotives in the UK, and some of them have previously worked all over the world. It’s definitely an eye-opener to find out all about them. Pages’ Park also features the 1940s themed Buzzrail Cafe, although shockingly I’m yet to actually manage a visit there. At the far end of the route, Stonehenge Works features a cute craft shop that also serves light refreshments before your return journey. 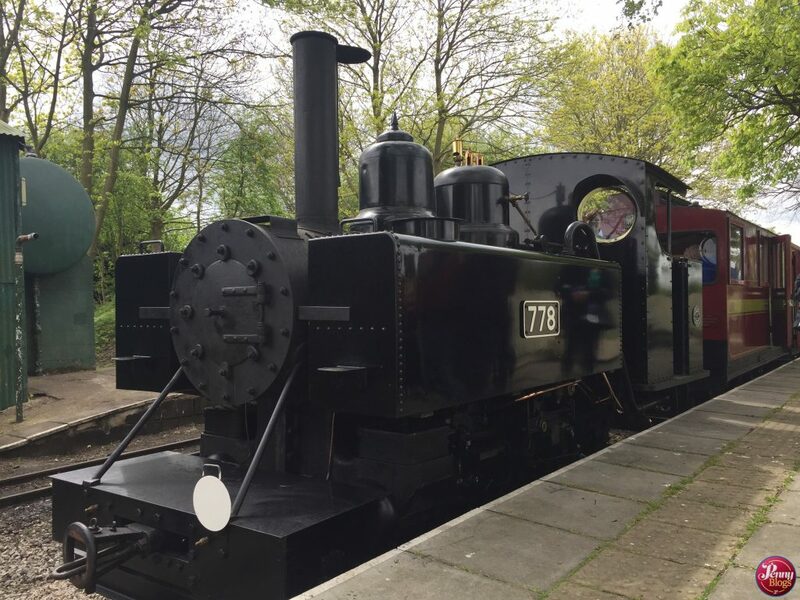 The works also house all the locomotives and rolling stock that aren’t in current passenger service, along with various exhibitions about narrow gauge railways through history. There are also engines for children to clamber all over, which they obviously love. There are also plans for the line to be extended further. 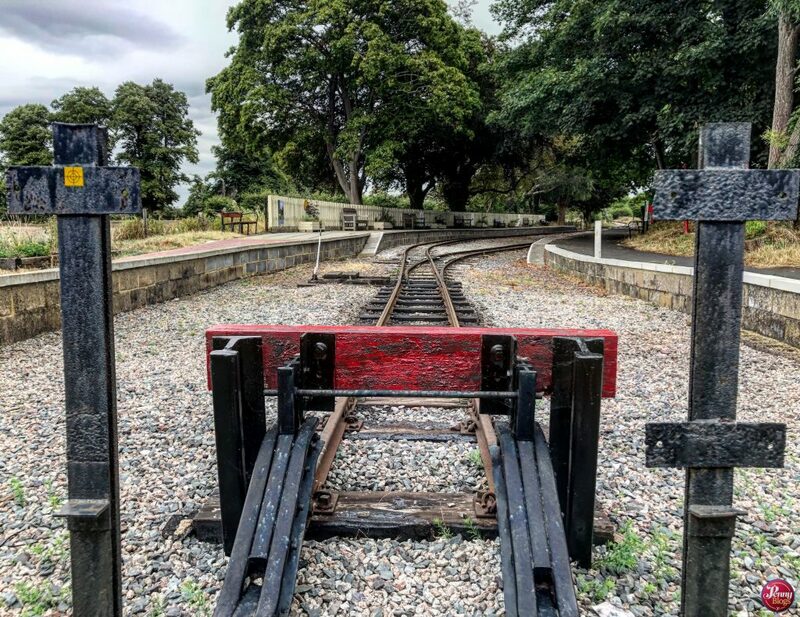 The group running the Leighton Buzzard Railway have now secured the full length of the original line – meaning that they should be able to run an extra half a mile into the countryside beyond Stonehenge Works. The first part of this (to Mundays Hill) is hoped to be open in late 2019. In time for us to make a return trip with baby in tow! 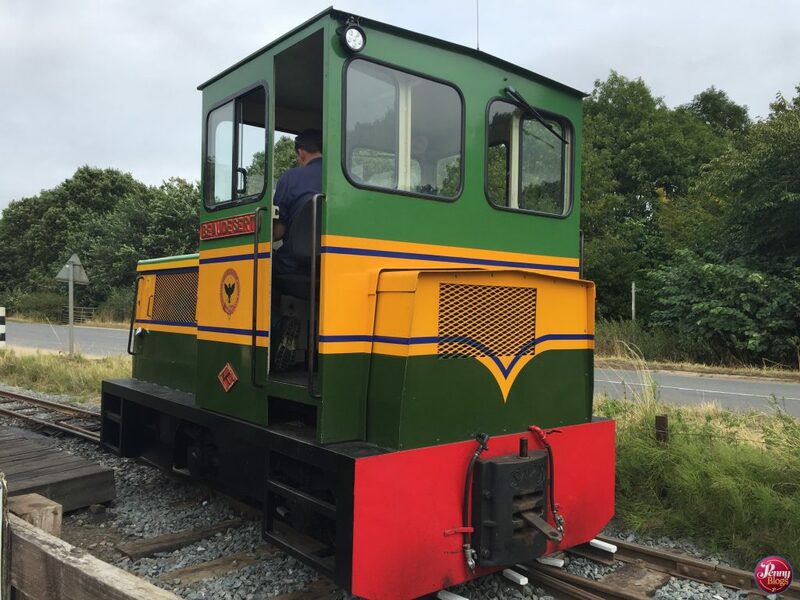 You can find all the latest opening hours and timetables on the Leighton Buzzard Railway’s own website, where you can also book tickets. At various times of the year they run special services whether that be for Christmas, Easter, Fathers Day or some other event. 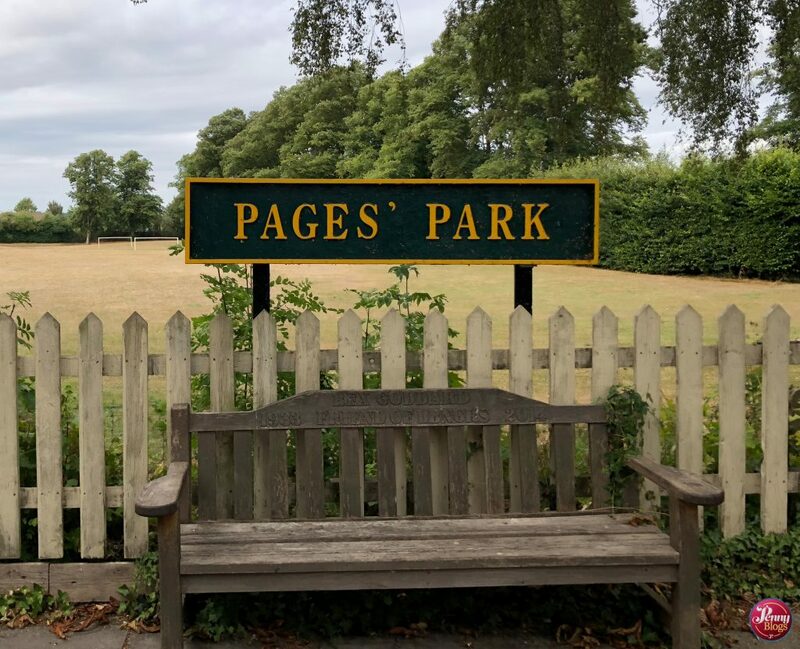 Pages’ Park station, where you start your journey on the Leighton Buzzard Railway is situated on the south side of Leighton Buzzard. It is well signposted with tourist Brown Signs, many featuring a steam engine logo on them. There is a car park available on site and it is next to a park which features a nice children’s playground. Full directions are available on their website.